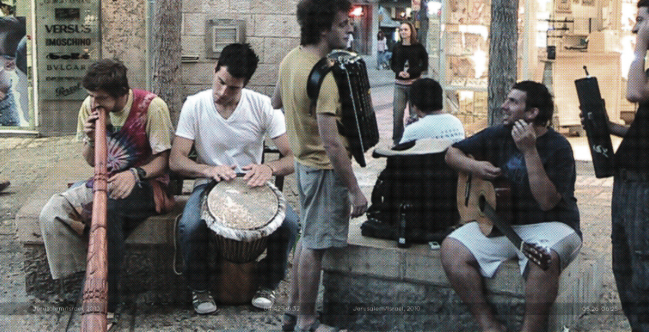 StreetSampling es un proyecto cuyo objetivo es documentar la presencia de músicos callejeros en espacios públicos. Desde 2011 Smolicki ha grabado muestras de audio de músicos callejeros encontrados en muchos lugares diferentes de todo el mundo. Usando un software mezcla pequeños fragmentos de estas grabaciones para crear un collage que nunca se repite. Este trabajo sonoro se presenta en IN-SONORA VIII entre los días 13 – 23 de Marzo en Off Limits, Madrid. Donde habrá también una performance en la cual nos gustaría interactuar con músicos callejeros de Madrid. Smolicki, conociendo la reciente ley que obliga a los músicos a pasar una prueba si quieren seguir tocando en la calle, quiere que su proyecto esté dedicado especialmente a esos que no tienen permiso para continuar con su actividad. Smolicki quiere dar la bienvenida a los que quieran acudir a un corto taller que tendrá lugar durante la mañana del sábado 22 para tocar, improvisar, introducirse en el trabajo que el artista está desarrollando y juntos preparar la performance que se presentará esa misma noche en Off Limits. 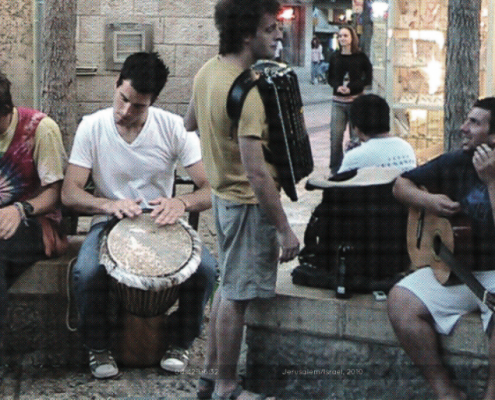 StreetSampling is a project of which aim is to document presence of street musicans in the public space. Since 2011 I Smolicki has been recording audio samples of buskers encountered in many different places around the world. Using computer software he clash short extracts of these recordings together to create a collage-like composition which never repeats itself. 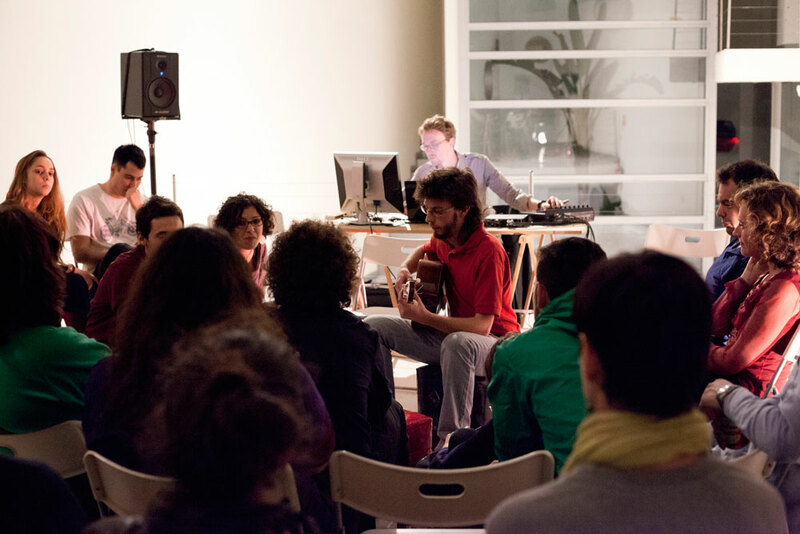 This sound work will be presented within the IN-SONORA VIII between 13-23 March in the Off Limits in Madrid. 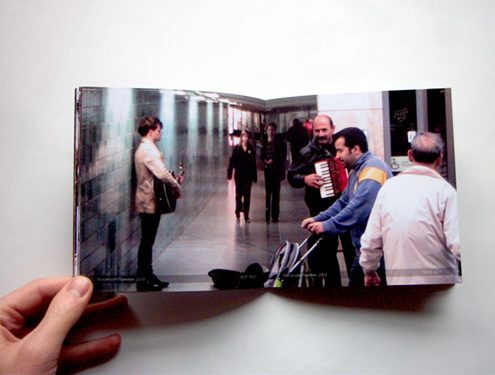 There will also be a performance in which he would like to interact with local street musicians of Madrid. Smolicki heard about the new policy introduced lately by the authorities who demand from street performers to go through special exams if they want to remain active on the streets. Thus, the project he would like to dedicate specially to those who have not been given permission to continue their practice. 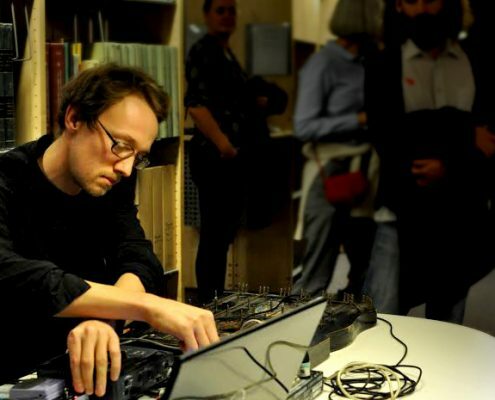 He would like to welcome you to a short workshop on Saturday morning where we could play, improvise, introduce you to the work he has been constructing and together prepare public performance to be shown in the evening that day. 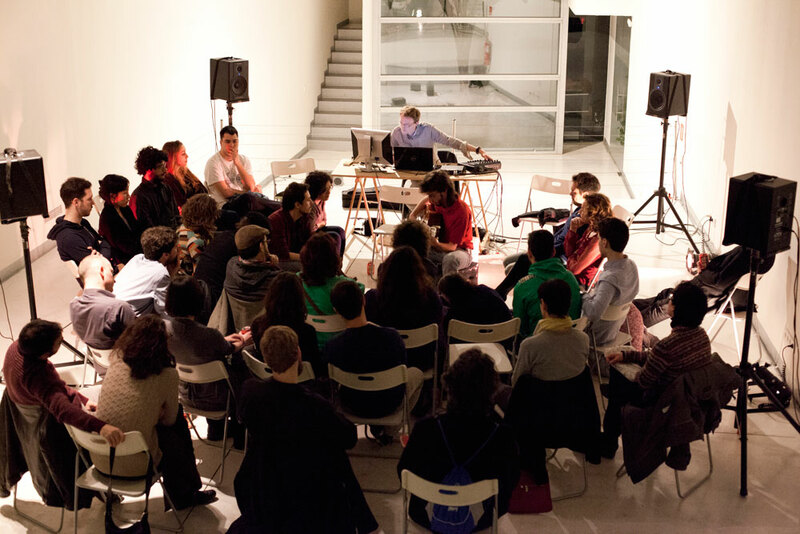 22 de Marzo de 2014 / March 22, 12 – 19h. 22 de Marzo / March 22, 19.30 – 23h. With the participation of all the street musicians registered at workshop. Músicos de la calle, interesados en el proyecto StreetSampling de Jacek Smolicki, que puedan asistir el día 22 de Marzo al taller y al evento en Off Limits. Street Musicians interested in the project StreetSampling of Jacek Smolicki, who can came to the workshop on March 22 and engage in the event.